Sorry! 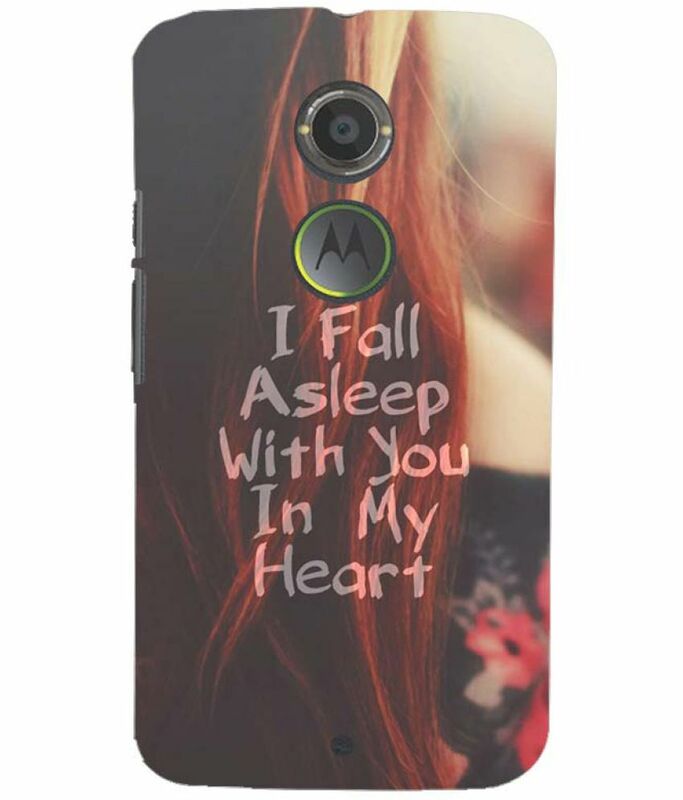 Moto X 2nd Gen. Printed Cover By Unique Print is sold out.